Philippines has been a popular tourist destination in ASEAN for decades. Manila capital city posesses many historical and cultural attractions, while islands are mostly famous because of picturesque view, white sands and beautiful beaches. Philippines posesse 6 properties inscribed by UNESCO on the Natural and Cultural World Heritage List: Baroque Churches of the Philippines (1993), Tubbataha Reefs Natural Park (1993, 2009), Rice Terraces of the Philippine Cordilleras (1995), Historic City of Vigan (1999), Puerto-Princesa Subterranean River National Park (1999), Mount Hamiguitan Range Wildlife Sanctuary (2014) plus 19 more sites on the UNESCO Tentative List. Among tropical beach destinations of Philippines the most frequently mentioned are Palawan, Boracay and Cebu. The Philippines has experienced a surge in tourists in recent years. Boracay Island is one of the most visited islands of Philippines. 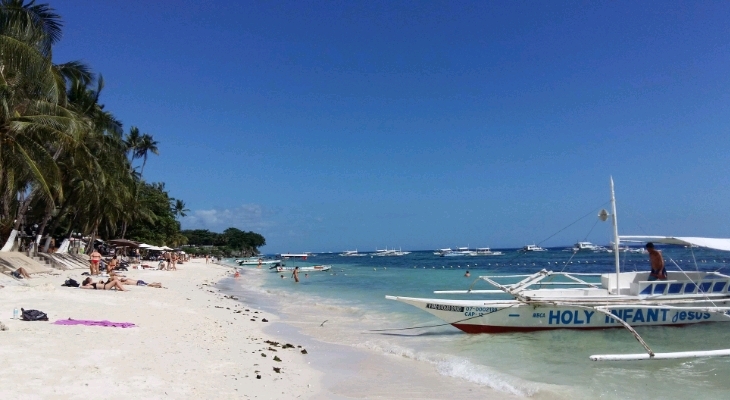 With resident population of just 30,000 people, Boracay island got more than two million tourists arrivals yearly. This over-tourism factor almost made the island paradise ruined. In April 2018 Boracay was closed for tourists for six-month period of repair and restoration. 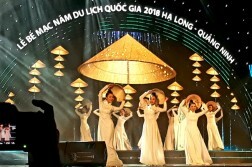 According to representatives of Philippines at ATF 2019 (Halong Bay, Vietnam) at the moment Boracay Island is on soft opening stage. Some resort properties on Boracay are allowed to receive bookings. Confirmed hotel reservation is to be shown before the flight to Boracay.